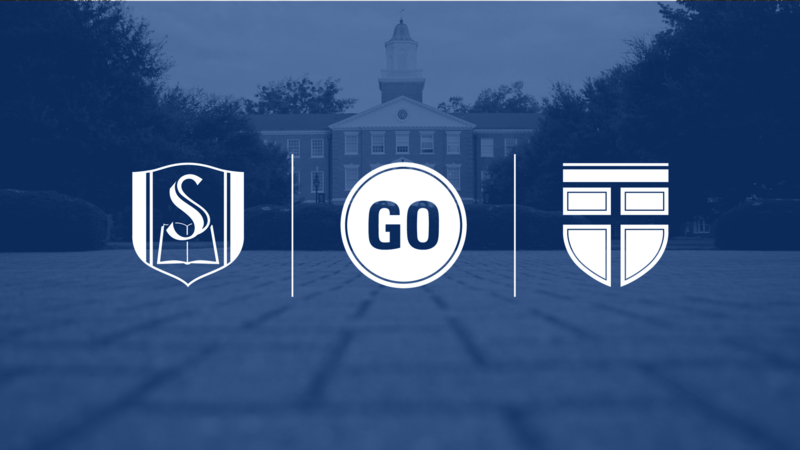 For six weeks this semester, students at Southeastern Baptist Theological Seminary had the opportunity to add a class in agricultural principles for the developing world into the rotation of traditional Biblical theology and church history classes. As part of a new initiative, professionals from Bayer CropScience – an internationally recognized company – donated their time and knowledge to teach local believers and seminary students the basics of agriculture. The professionals offered knowledge about a variety of subjects so that members of local churches and students in Southeastern’s International Church Planting program could be trained and certified to work in developing countries around the world. To read more about the class and the possibility for future learning opportunities, please click here.